Winter Here! 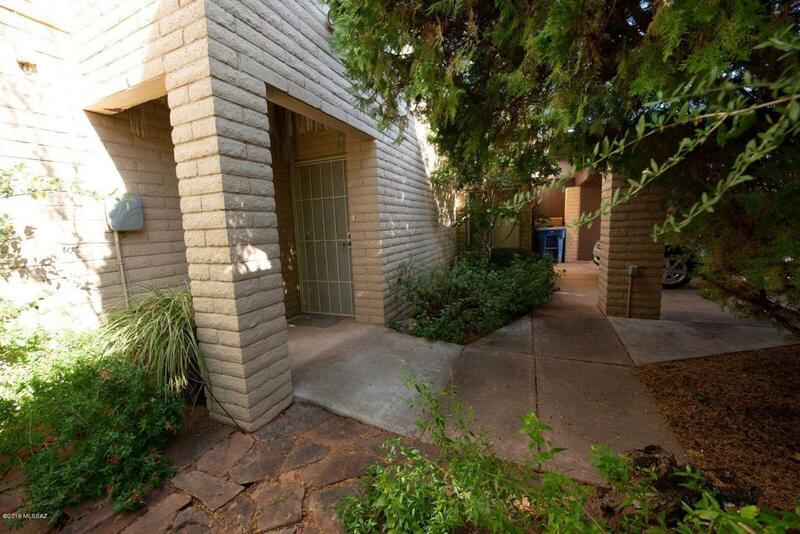 Beautiful updated Townhome located in the quaint town of Sunsites/Pearce. Charming 1637 sq. 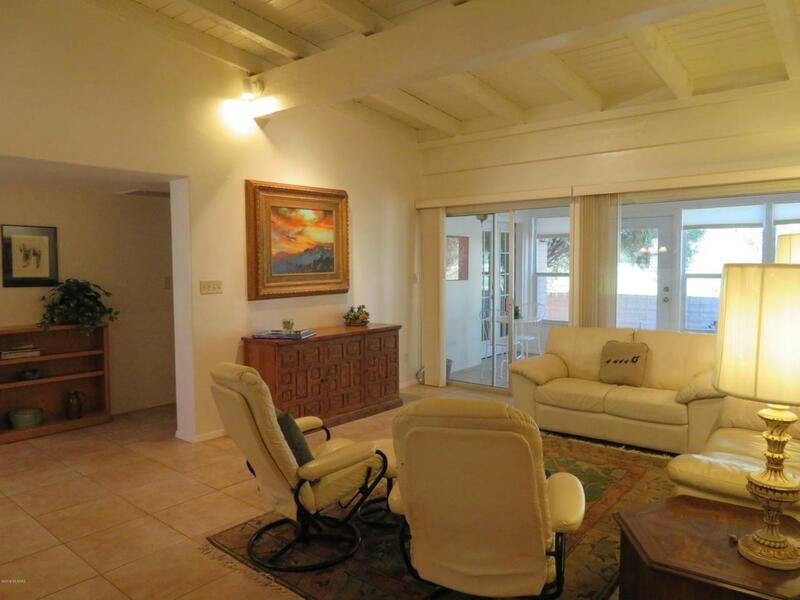 Ft 3 bedroom 2 bath home has been updated from top to bottom. 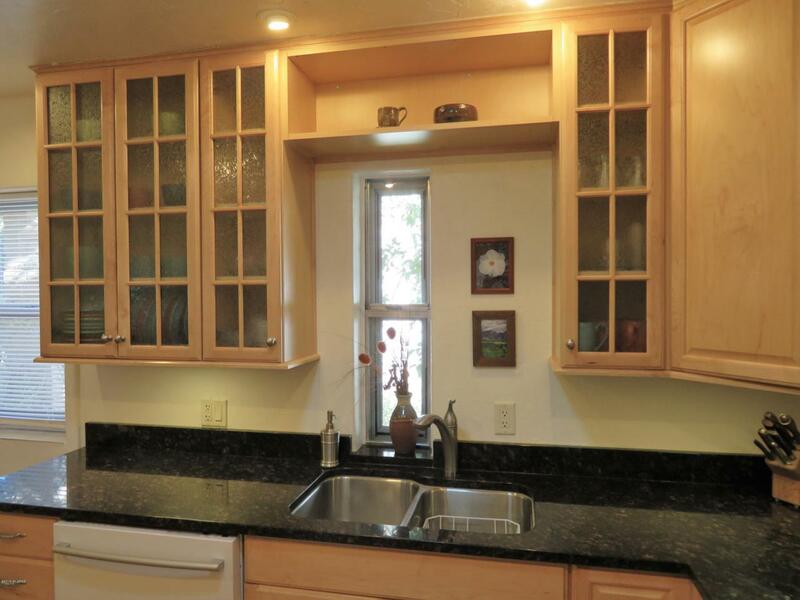 wonderful kitchen with granite countertops, roll out shelving and Large moveable center island. Great room with rustic beamed ceilings and beehive fireplace, Original exposed brick has been insulated and drywalled, dual heat pump units services each side of the home. Built in cabinets in master bedroom and 2nd bedroom. French doors from master lead out to a Arizona Room, Flagstone patio perfect for morning coffee. Enclosed yard with pet door for pets. Watch the birds from your Arizona room. 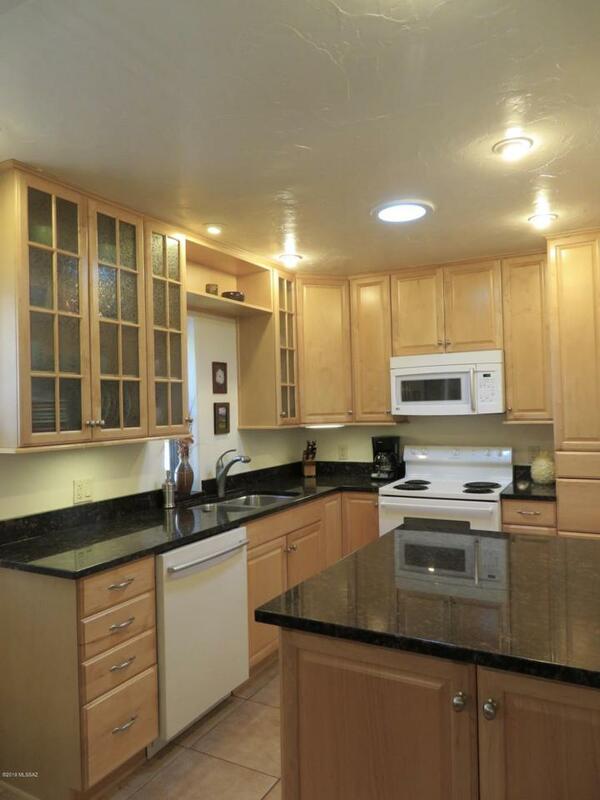 This home is fully handicapped accessible with wide hallways, doors, wheel in shower in master bath. 4 parking spots with 2 covered.